Paloma Faith has been busy lately with the small task of giving birth, but it seems the maternity leave has been cut short with the release of new material. Premiered on Radio 2 this morning, ‘Crybaby’ is something very new from the retro-soul singer. This song is planted firmly in the here-and-now, or rather the there-and-soon – it’s classic soul chorus enveloped in a shiny, futuristic framework, with a prominent thumping bassline underlying a deeply felt sense of groove. This is starkly at odds with the kitschy, doo-wop tinged sound of those early recordings. Whilst A Perfect Contradiction did feature a more contemporary sound, this is a cosmic leap for Faith. This break from the past is only emphasised in the stark artwork, at odds with the colourful tableaux that have adorned previous releases. A pregnant robot humanoid? 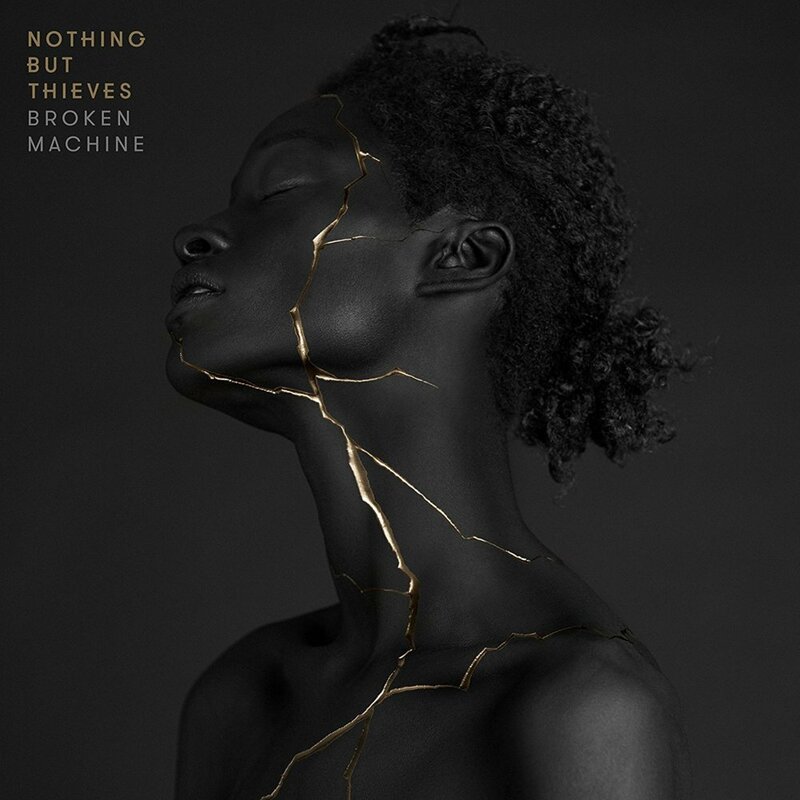 When the closest visual accompaniment you have is Nothing But Thieves, you know you’ve stepped beyond the threshold of mainstream pop.